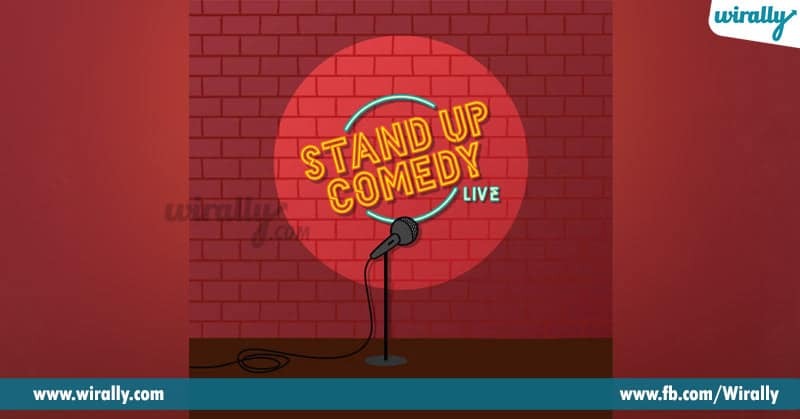 What Is stand Up Comedy? 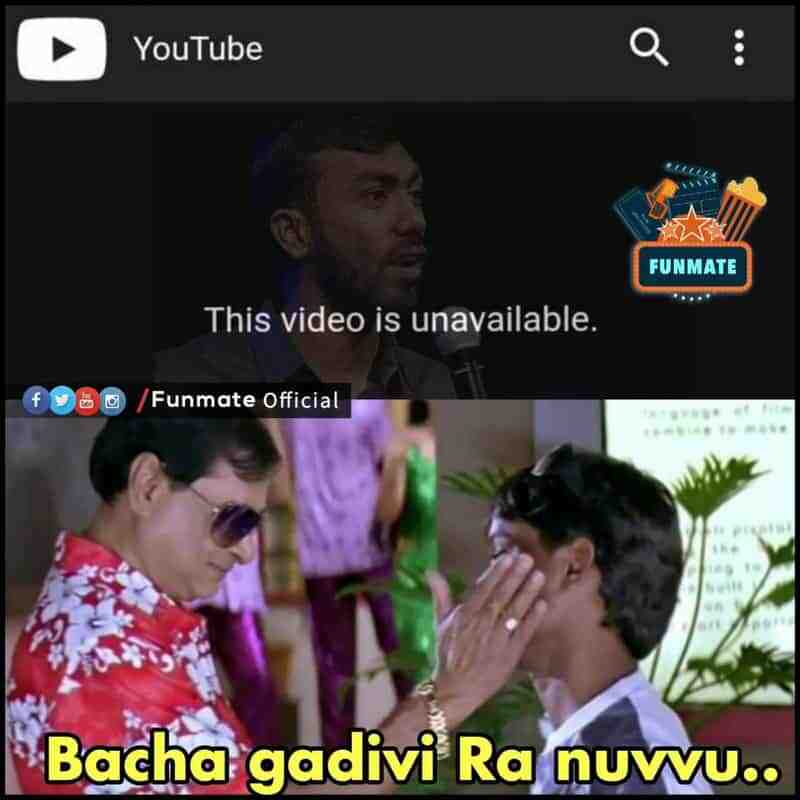 Stand up comedy ante em ledu abba….oka comedian stage ekki, mic patkoni jokes cheptu live audience mundu performance istaru. 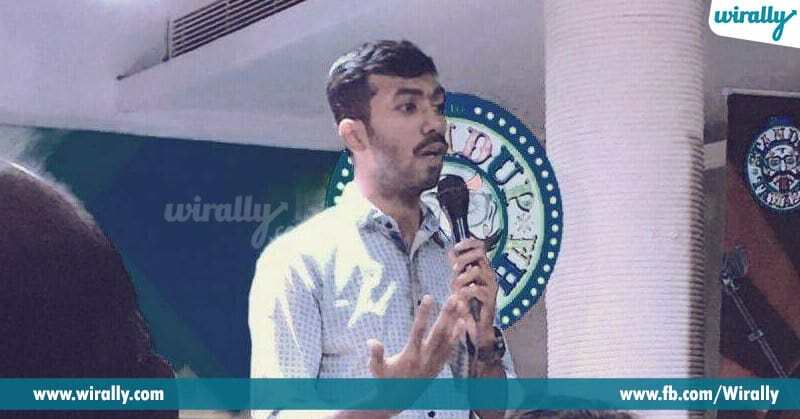 Avi real life incidents nundi inspire ayinavi kavochu, lekapothe vala sontha life lo jargina jokes kavochu,or else edaina issue mida sarcastic take kavochu….. whatever but final aim vachi audience ni jokes tho navvinchadam. Ee stand-up comedian ane profession first north lo baga trend aindi. Ee madyane south lo popular avtondi. Mana south lo ekuvaga Kerala and Tamil Nadu nundi stand up comedians baga famous ayyaru. 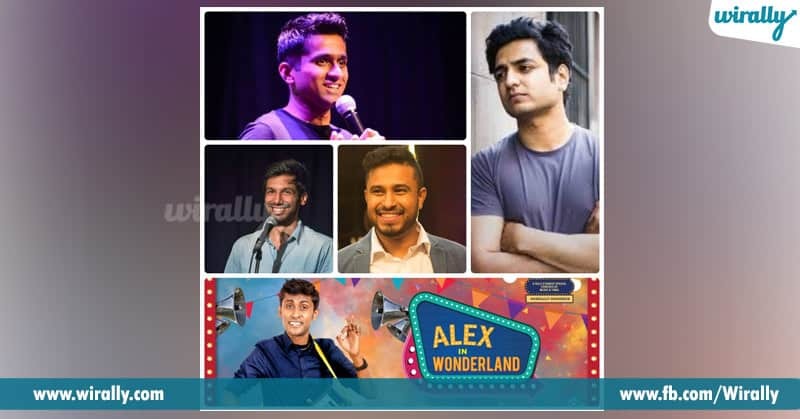 Kenny Sebastian,Kannan Gill, Aravind Subramaniam,Alex,Abhish Mathew…..veelu south Indians ye ayina kuda National level lo baga craze techkuna stand up comedians. Veela shows India lo matrame kaakunda USA, Australia…ilaga abroad lo kuda epudu open chesina box office full aipotundi. 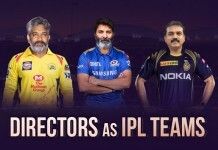 Manoj Prabhakaran,Praveen Kumar,Vishal..etc etc lanti vaalu koncham upcoming type anamata. Sare….Mana Mahesh Babu ni Em Annadu Mari? 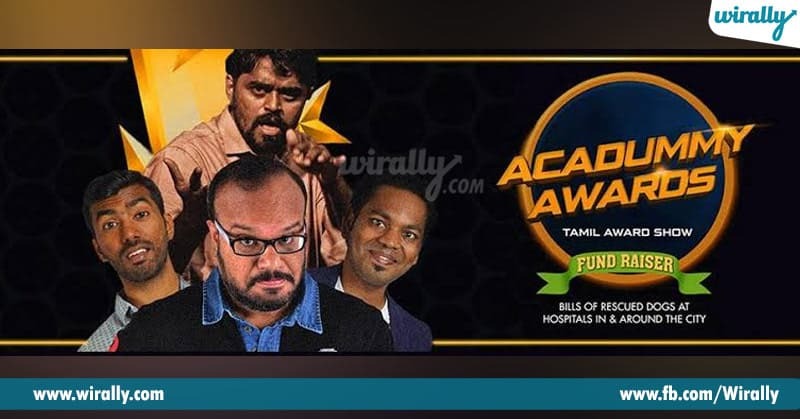 Acadummy awards ani YouTube lo oka sarcastic comedy show. Dintlo stand up comedians edaina oka category lo evarikanna awards present cheyali. Aa award valake enduku istunaro ane reason tho comedy generate cheyali. Ee categories…awards….jokes….antha films ki related ga ne untundi. Example..best fighter award,best dancer award…etc ila edo oka category lo funny and sarcastic reasonings istu…evaro okarki ee award correct ani jokes generate cheyali. Aithe ee Acadummy awards ane show lo comedian Manoj “Lifeless (Deadly) things that played an important role in the film” ane category choose cheskunadu. Ante praname leni oka vastuvu,edaina cinemallo important role play chesainanduku award anamata. Spyder lo movie lo asal Mahesh Babu ye expression ivvaledu ani,tana kanna aa rock ye better ani, oka rock ki Mahesh Babu ki asalu teda undadu ani…anduke “Mahesh Babu rocks” ani comment chesadu Manoj. “Mahesh Babu is very much similar to Katrina Kaif. Looks beautiful but can’t act. I think he should better try modelling rather than acting” ani sarcastic ga eskunadu. Mahesh Babu fans ayana edo Tom cruise kanna ekuva ani feel aipotaru. 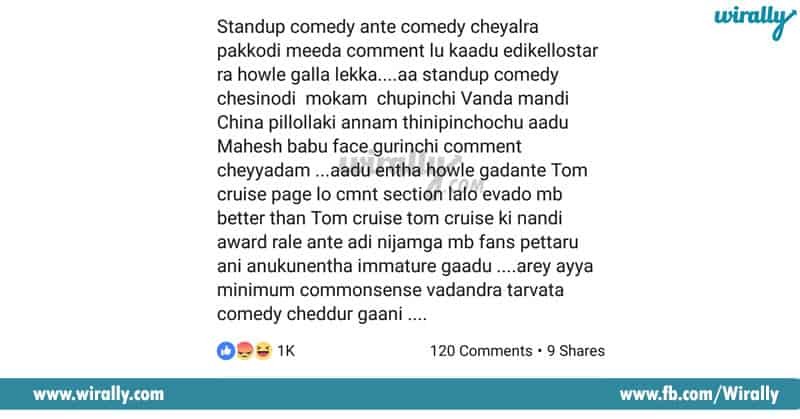 Okasari Tom cruise account lo velli “Our Mahesh Babu received Nandi awards….so he is greater than you” anatluga comment chesaru adi idi ani….koncham gattiga ne eskunadu. Mana telugolla fan wars gurinchi seperate ga cheppala. Ee paina chesina comments valla Mahesh Babu fans ye kaaka chala mandi Telugu audience kuda feel ayyaru. Inkem undi Telugu pages lo Manoj Prabhakaran mida trolls,ayana FB page ni FB account ni report cheyadam,YouTube lo aa video ni report cheyadam,Manoj videos kinda velli tega comments raseyadam….ila motham mida social media lo dandayatra ne chesaru. 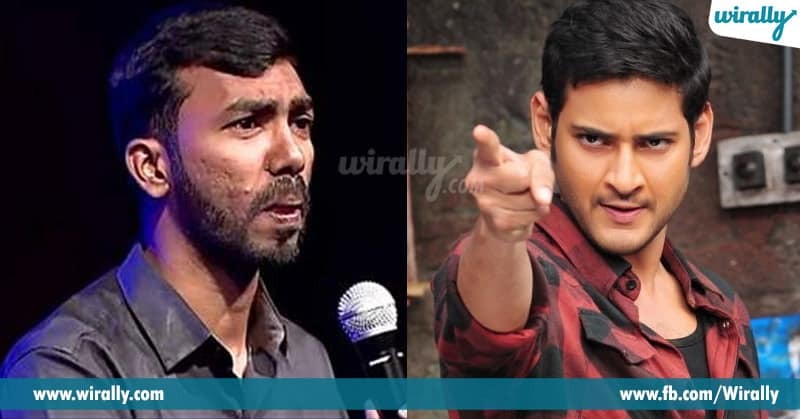 Ikada inko vishayam enti ante….Manoj lanti oka comedian Mahesh Babu lanti star hero ni comment cheyadam kondaru Tamilians ki kuda nachaledu. Is This The First Time??? Basically stand up comedian profession ye intha. Vaalu comedy kosam sarcastic edo comments vestaru. 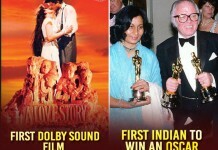 Avi kasta ila tragedy avtayi. 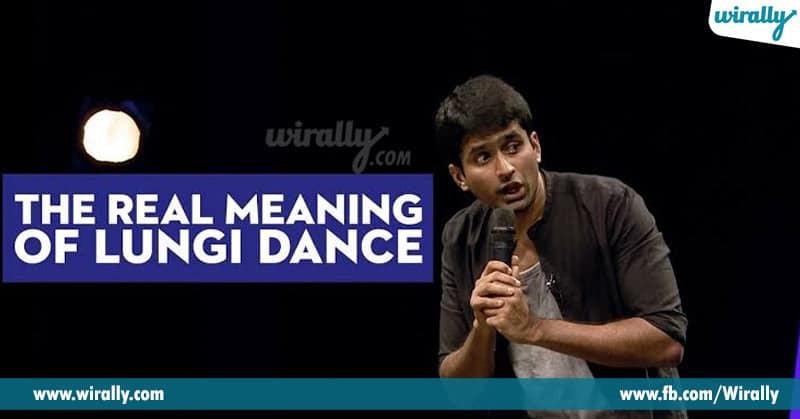 Apatlo Aravind Subramaniam ane comedian “Lungi dance” song ni base cheskoni North Indians mida comments vesadu. Aa video full ga viral ayyi…. national media lo controversy ayyi…All India level lo Aravind popular ayyadu. Now he is one of the renowned stand up comedians down south. Mari ee Mahesh Babu incident ki comedian Manoj sorry cheptada…lekapothe is there any other move?? Stand up comedy anedi janalu ni navinchadaniki matrame, kani e majya konthamandi national attention kosam over night stars aipovachu ani cheap tricks try chestunaru, mari eena katha entha varku veltundo chudali..